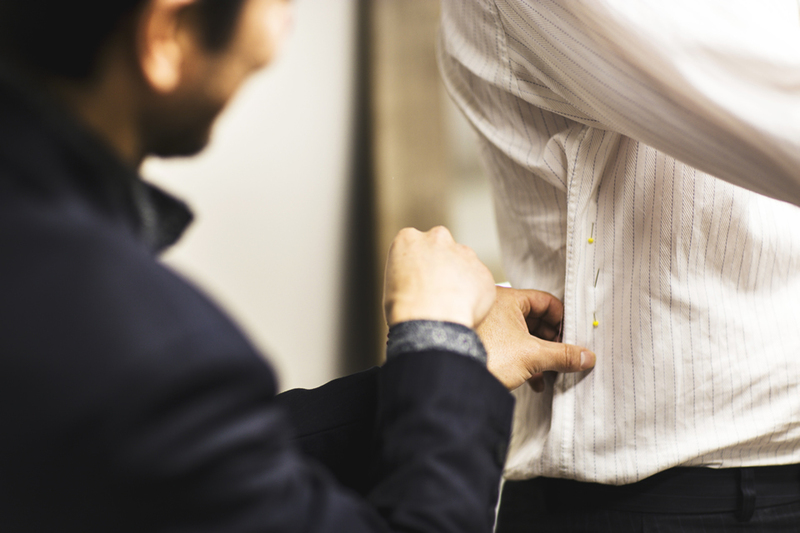 Range of alterations includes: jackets, trousers, waistcoats, shirt/blouses, jeans, dresses, wedding dresses. 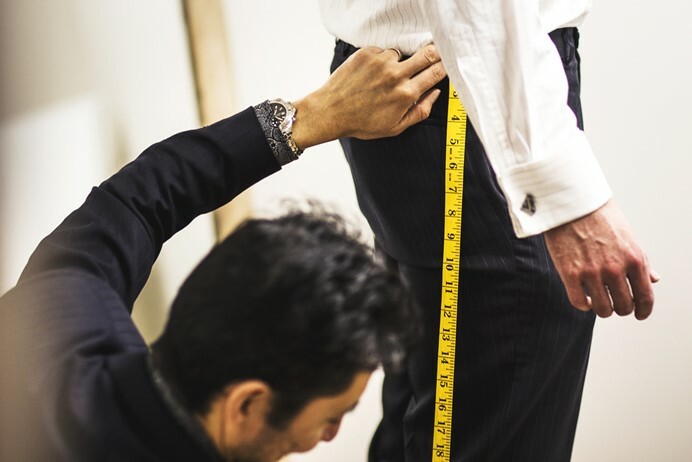 Alterations: various types of quality alterations at competitive prices. 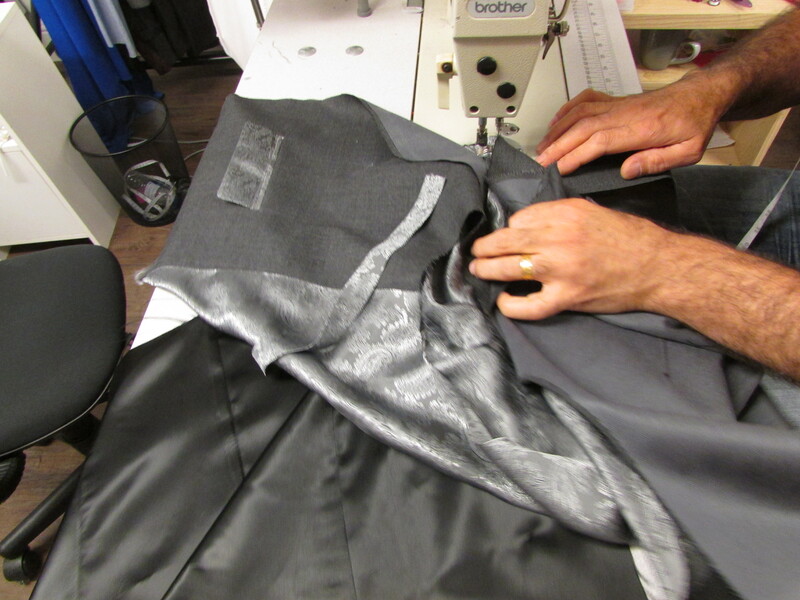 From repairing a favorite garment to refitting a designer jacket. 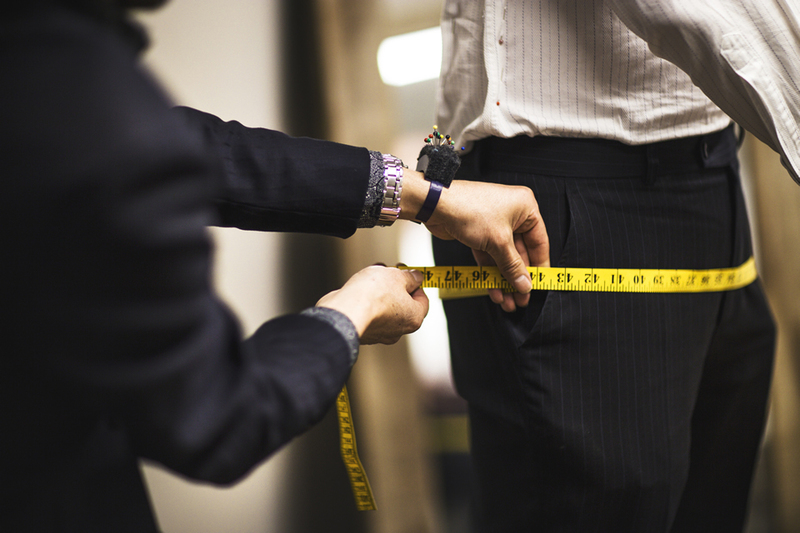 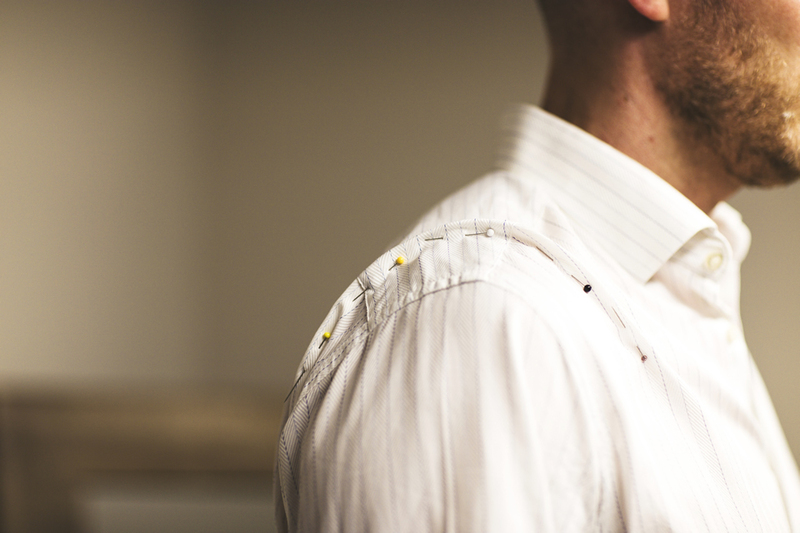 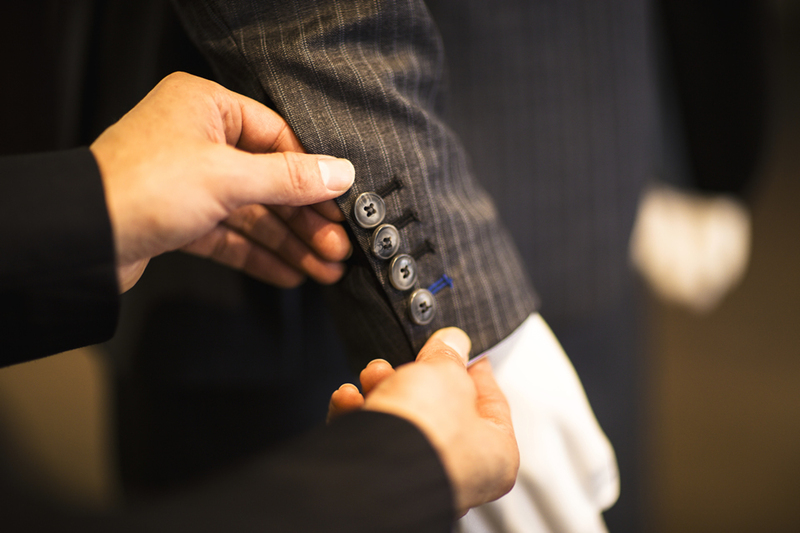 To ensure the perfect fit, Peralta’s Tailoring ensures every alteration is first-class. 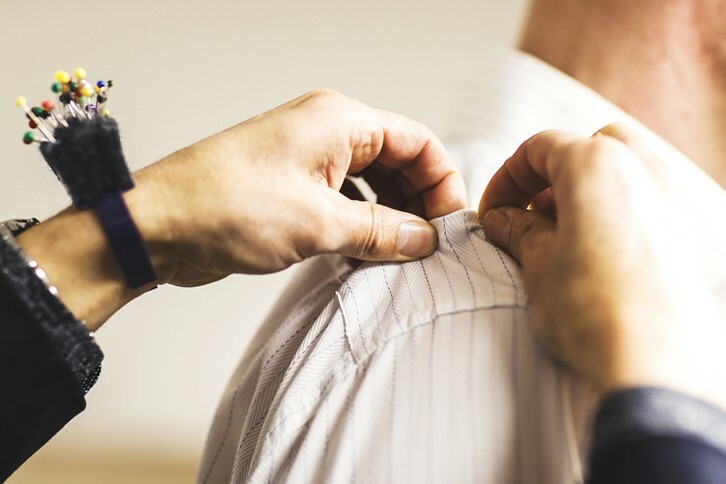 We have been able to alter, restyle, or resize top label suits, such as Hugo Boss, Armani, Gives & Hawkes, Saville Row styles, etc. 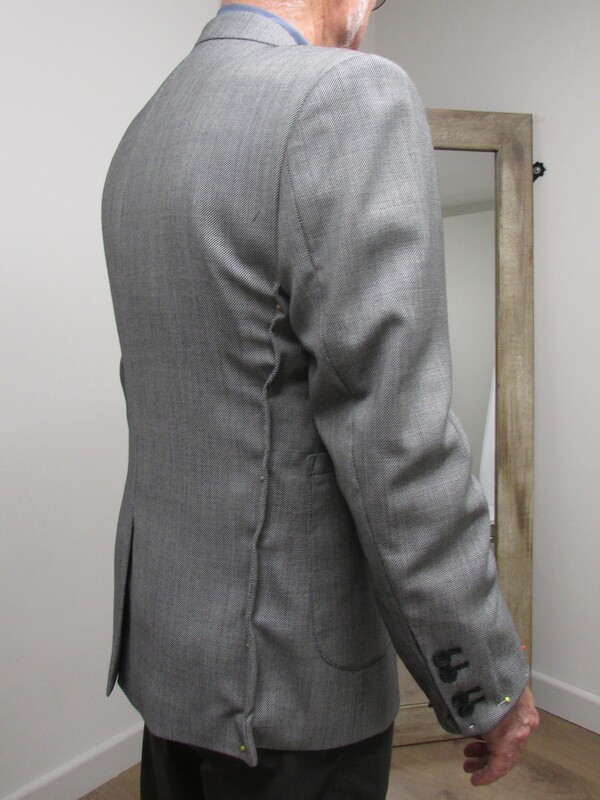 At present turn around is 3 days onwards.